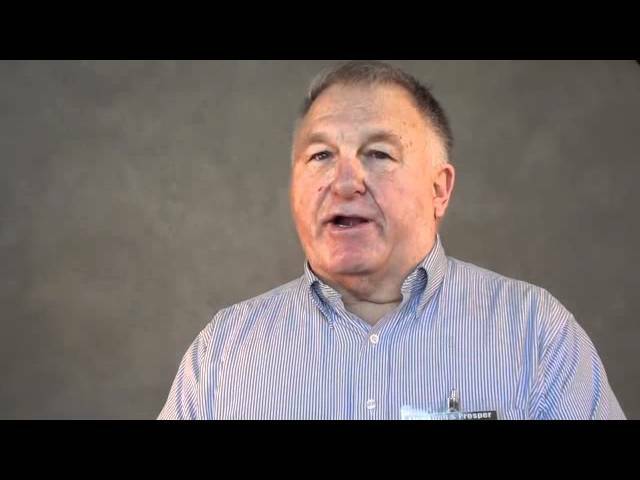 How do you help a new hire succeed in sales? 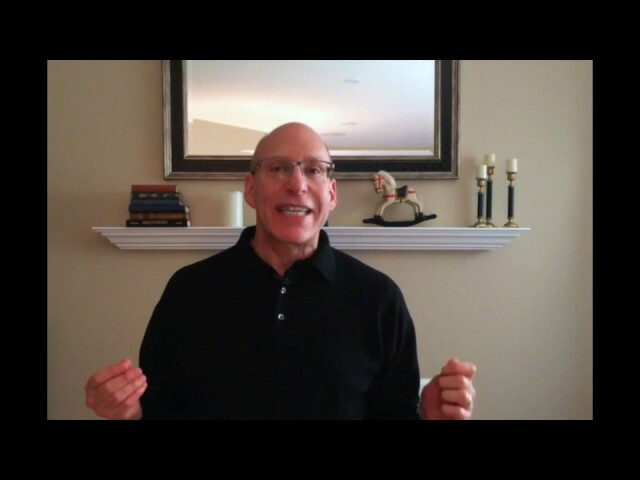 Steve Bookbinder, CEO of DM Training, shares best practices and training tips for managers who are looking to get new hires up-to-speed and actively producing sales. 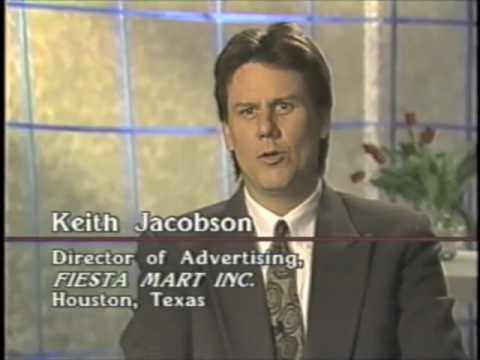 Here is a video that was created in 1994 showing where the Free Community Paper industry was heading. It's interesting to see how far we've come. The fashions have changed but the dynamic industry has only improved with age. 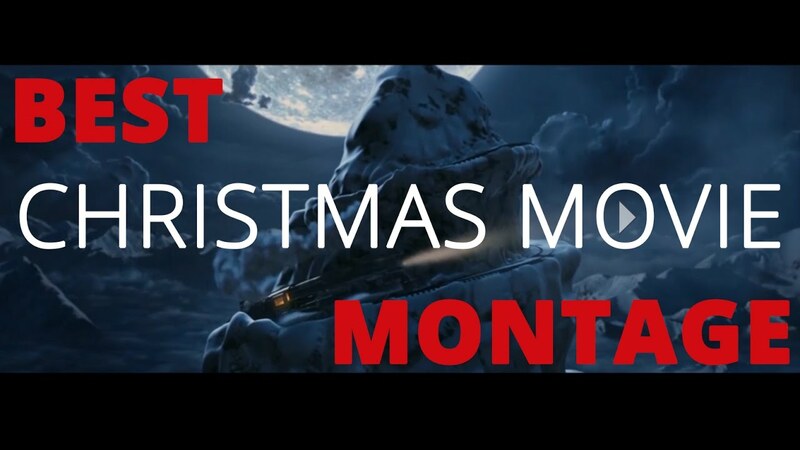 We LOVE Christmas movies, and what better way to celebrate that than to put together a montage of our favorite movies. We hope you have a Merry Christmas and a Happy New Year. 2017 Annual Conference heads to NEW YORK CITY! Join your friends for an historic conference on September 28-30 in the Big Apple. 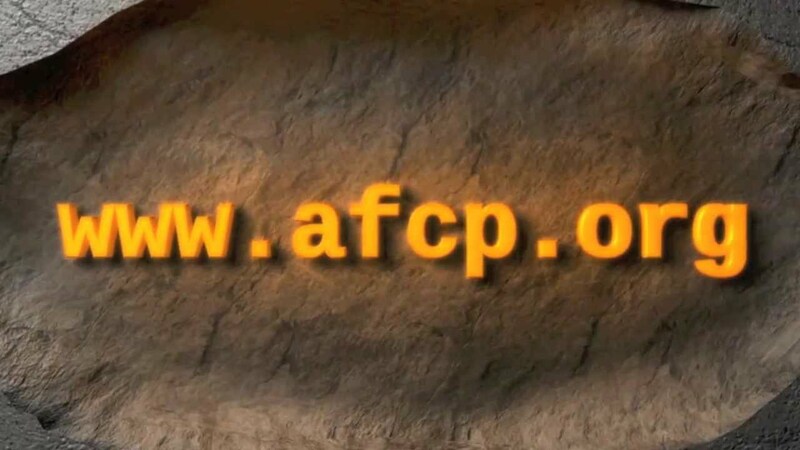 AFCP takes a leadership role in the free paper industry. 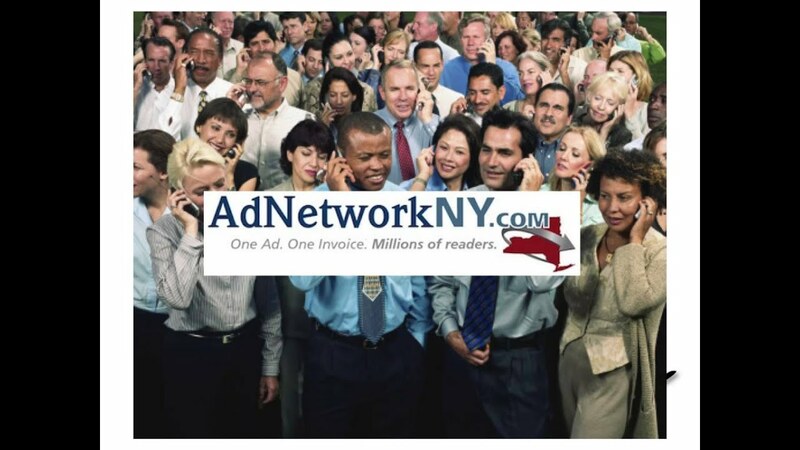 AdNetwork Classified Ads are a a great advertising value, a product of Free Community Papers of NY. 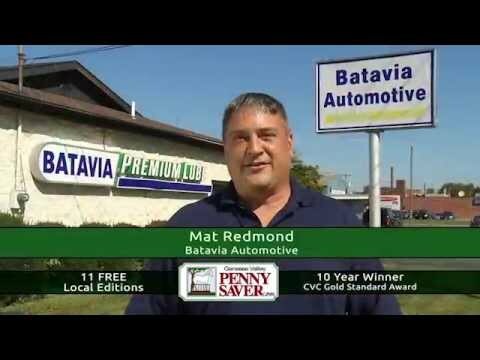 Advertise with the Genesee Valley Penny Saver! 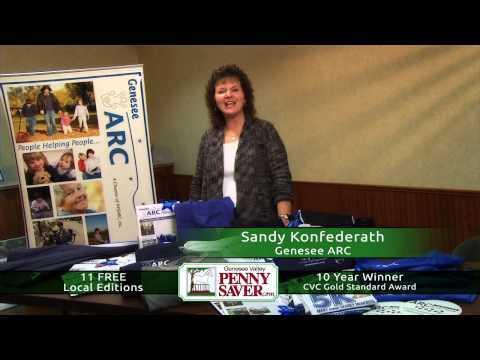 Karen Rumfola from Livingston and Wyoming United Way and Sandy Konfederath from Genesee ARC tell us why they love the Genesee Valley Penny Saver! 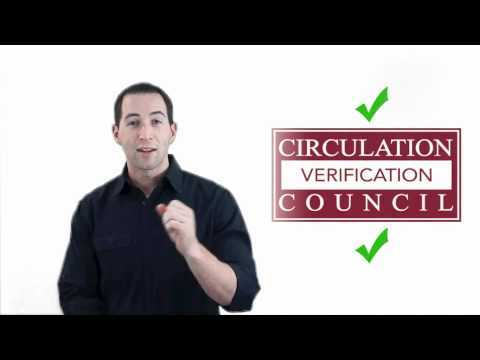 The Circulation Verification Council recently completed and audit on The Marketeer's circulation numbers and how our magazine is used by its readers. They delivered a treasure trove of related statistics on reader demographics and purchasing plans that can help The Marketeer's advertising clients with their marketing decisions. June 2015 - In this week's Franklin Shopper, the Franklin County Fair Guide is available. Inside you'll find the fair schedule, admission information, and other fair happenings. 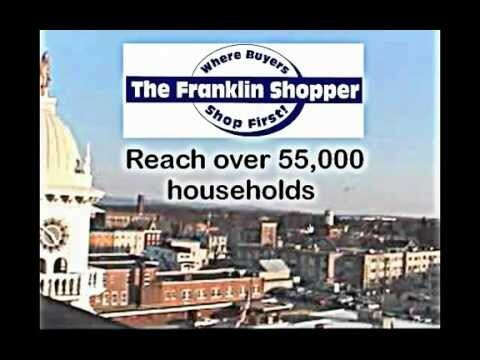 View online at FranklinShopper.com under the Special Sections Tab. 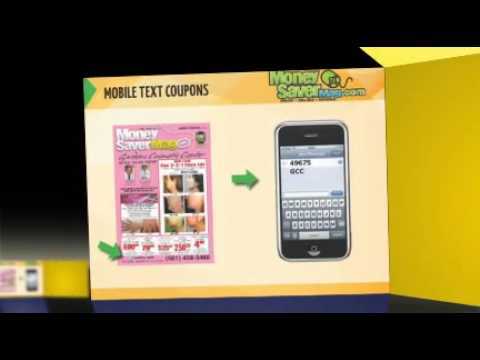 http://oceanmediasolutions.com/ - Would you like reliable mobile and SMS marketing services in Stuart, FL? Contact us today for a special offer today. Moneysaver Magazine 3727 SE Ocean Blvd Stuart, FL 34996 (772) 334-2121 moneysavermag.com As a serious business owner you need advertising services that get results. Call us today to find out how you can start. 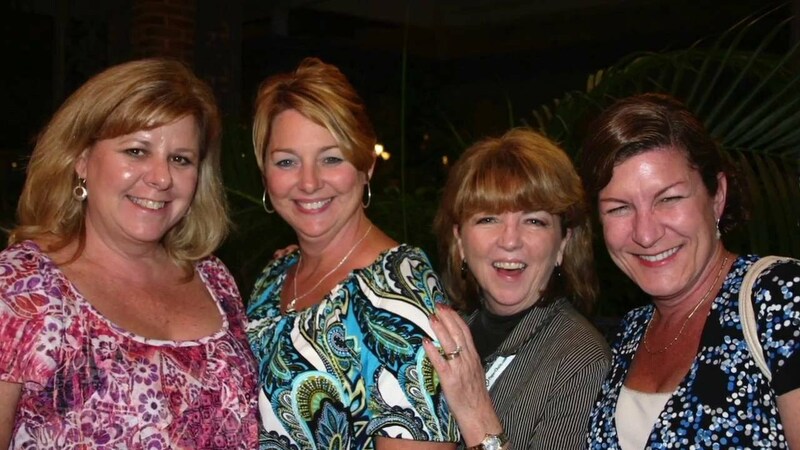 It was party time in New Orleans for publishers and staff of Independent Free Papers of America (IFPA) and Southeastern Advertising Publishers Association (SAPA). 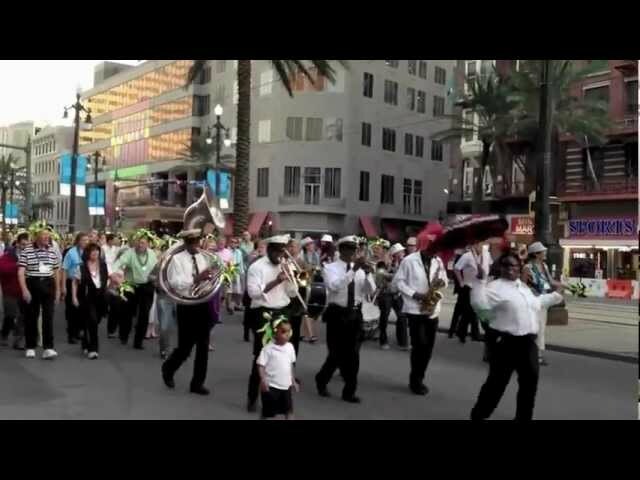 The shopper and newspaper people paraded down Canal and Bourbon streets, enroute to a night at The Swamp, Sept 20, 2012. 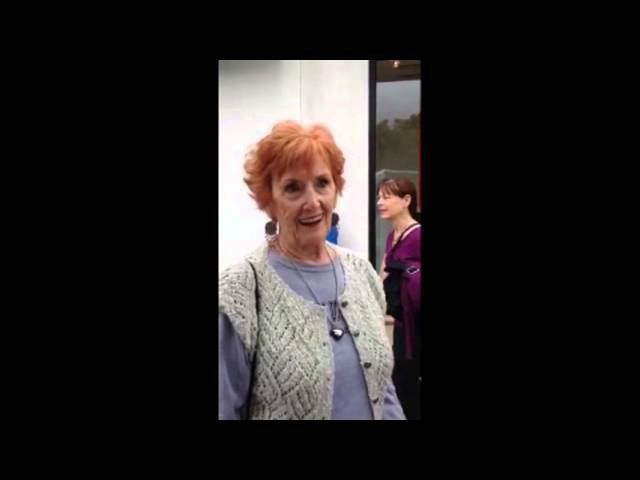 The evening was arranged by Tim and Sue Bingman of CVC, the Circulation Verification Council. At Home with the Moneysaver! http://oceanmediasolutions.com/ - Would you like to use professional mailers and magazines advertising in Stuart, FL for your business? Contact us today for an exclusive offer on our advertising packages. 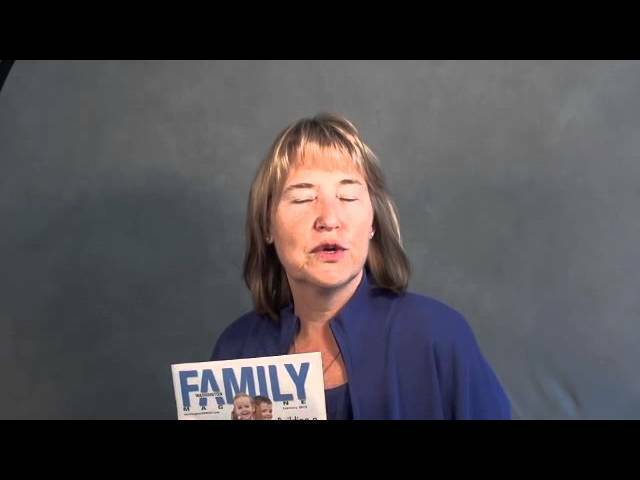 Moneysaver Magazine 3727 SE Ocean Blvd Stuart, FL 34996 (772) 334-2121 moneysavermag.com If you want to get dependable advertising results then call us today. To provide Resources....Please use the Form Below. We look forward to media companies to be involved. http://oceanmediasolutions.com/ - Do you need direct mail or postcards in Stuart, FL for your business? Call us today for a great deal on our advertising packages. 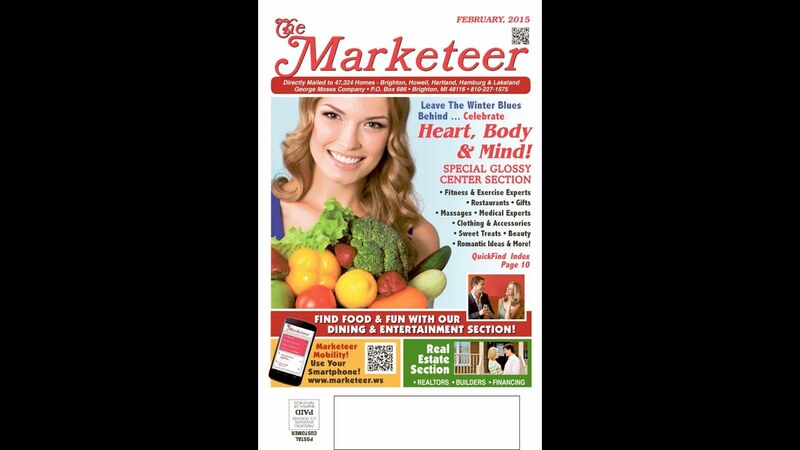 Moneysaver Magazine 3727 SE Ocean Blvd Stuart, FL 34996 (772) 334-2121 moneysavermag.com If you're serious about getting results with direct mail advertising then call us today. HammerTime? It's SaverTime!!! 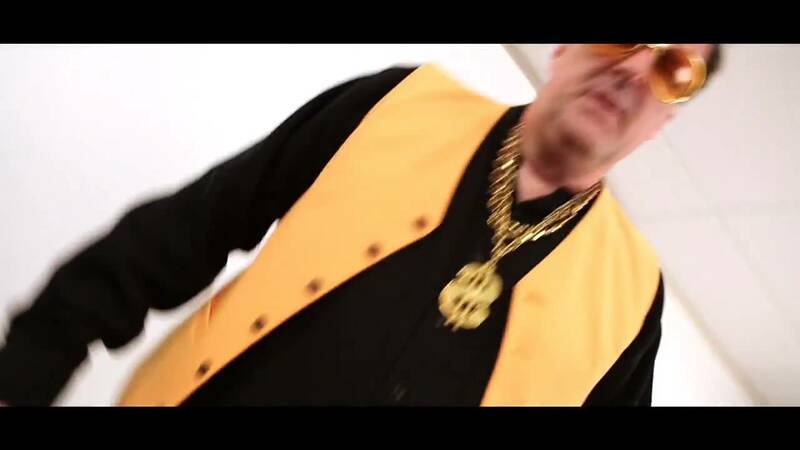 Tribute to MC Hammer's U Can't Touch This & Power of PennySaver. 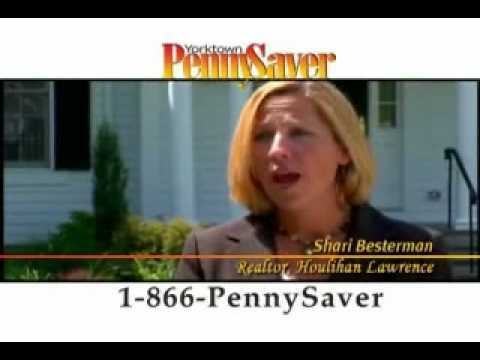 Early this year, when we (like everyone else) needed a pick-me-up, we decide to create a video tribute that took PennySaver's internal "SaverTime" slogan and set it to the music of MC Hammer's hit song from 1990, "U Can't Touch This." 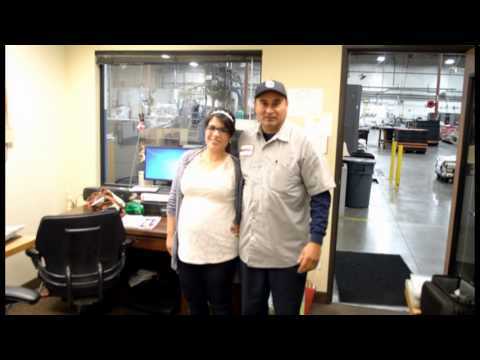 The Video has been such a hit with our employees that we've decide to share it with a wider audience... you'll see that some of us might not be the best dancers, but we've got heart. :) We'd love to hear what you think about it, but even more importantly, we want to hear what you and others you know are doing to help inspire during these tough times. The mission of MFCP is to improve publications through education, exchanging of ideas and information, while providing an opportunity to participate in programs directed by MFCP. listing of some of the Powerpoint presentations of "A Perspective 101 Series"
Available thru your State or Regional Associations. Contact your Association for more Information. 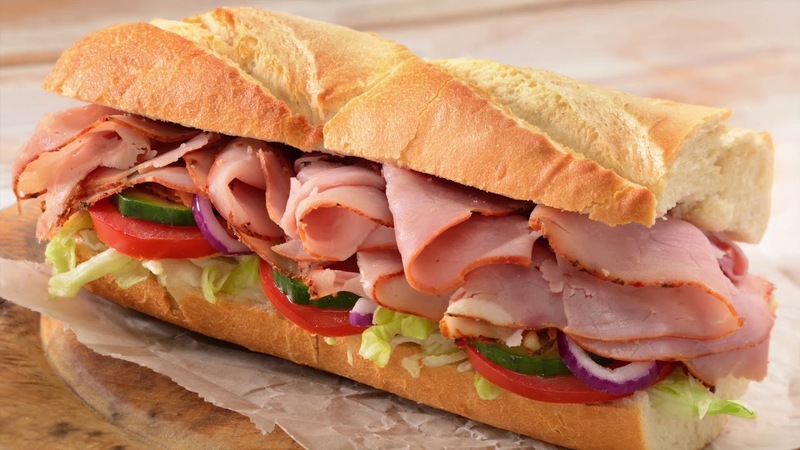 We are the non-profit regional trade association which represents Free Circulation Publishers in 12 southeastern states: Alabama, Arkansas, Florida, Georgia, Kentucky, Louisiana, Mississippi, North Carolina, South Carolina, Tennessee, Virginia and West Virginia. Free community papers and shoppers have long been an affordable and effective method of advertising, particularly here in the Southeast. 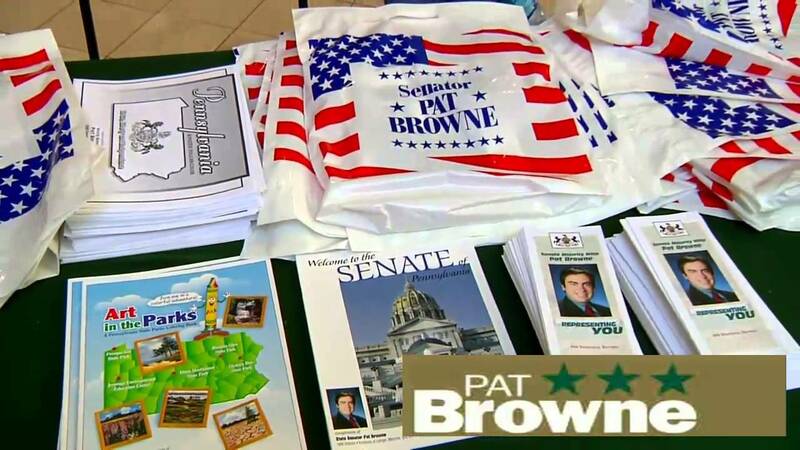 These papers have grown in strength and numbers as our region has prospered. 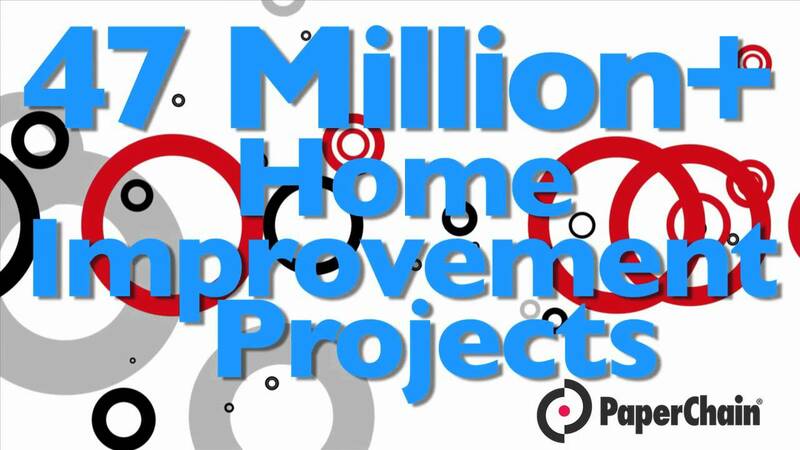 Today we reach over 4 million homes every week, covering the entire southeastern United States and contact over 500 publications. 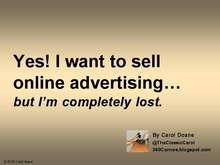 How to Sell Online Advertising. Presentation for newspaper sales reps that offers basic concept and tools to introduce both print reps and customers to online advertising. 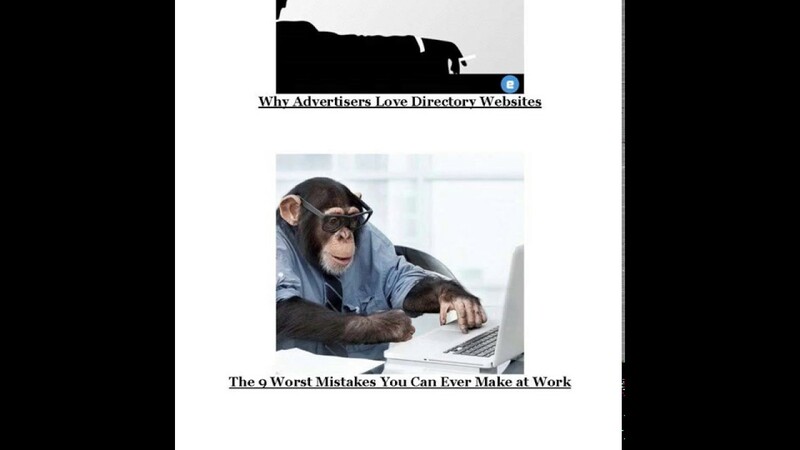 Includes research on results of advertising online, professional and consumer media choices, percent of overall budget to allocate to online, value of a click thru, the loss of not selling available inventory, sell online like an insert, and basic advice for media sales representatives. An iPad in the hands of a well-trained sales operative changes the game for everyone. Customers are better served. Office workflows are enhanced. And that sales person discovers efficiencies that might otherwise never have been possible. The sequel to one of 20/20’s most popular sessions. Four years ago, J.W. 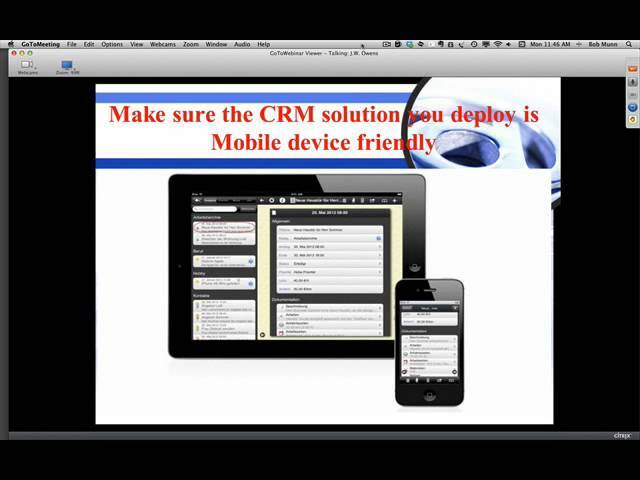 Owens showed us how to take the iPad on sales calls and specific apps for mobile devices that make salespeople more productive. 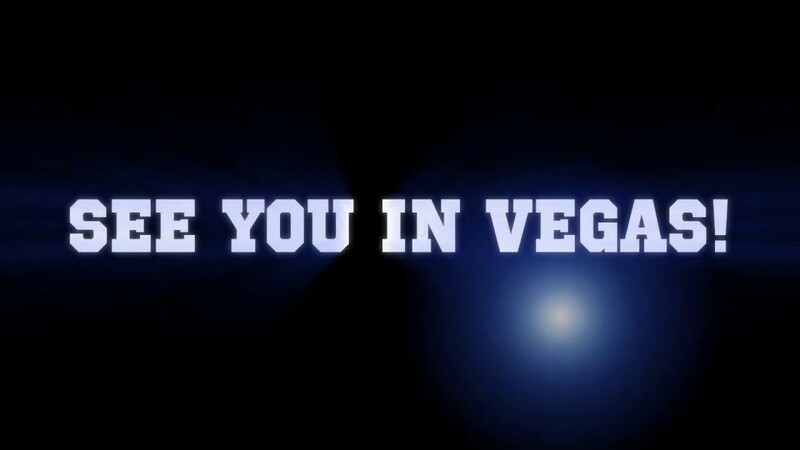 Much has changed since 2012. 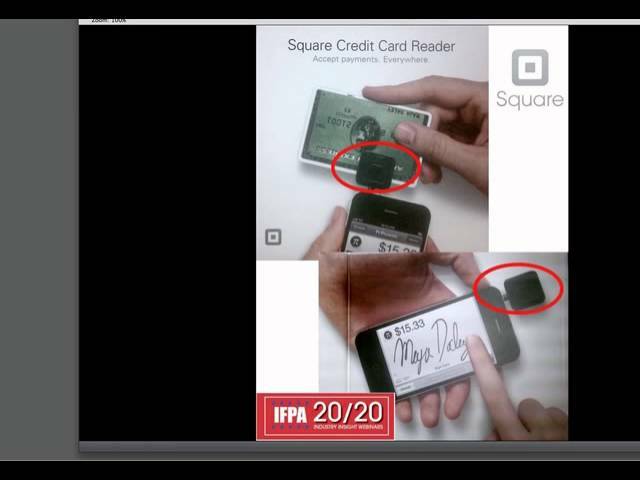 In this recording of IFPA 20/20 Industry Insights Webinar, the industry veteran will show you how to make those changes pay off. Industry veteran J.W. 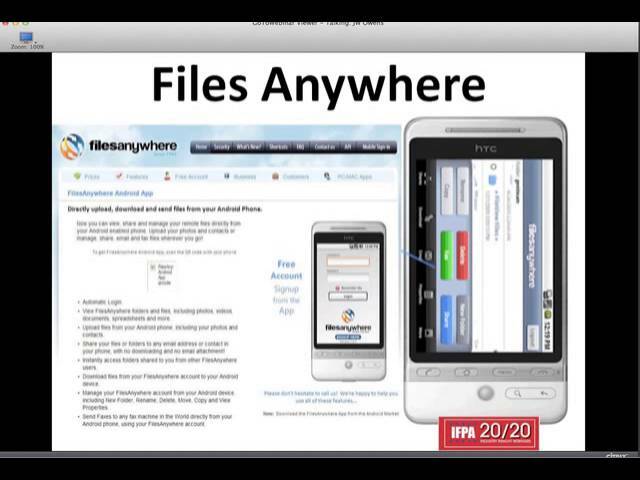 Owens returns following his highly successful sessions on IPads for Sales Teams and Apps A Salesperson Will Love. This time his focus is on the opportunity and challenges involved in the implementation of CRM---Customer Relationship Management applications. 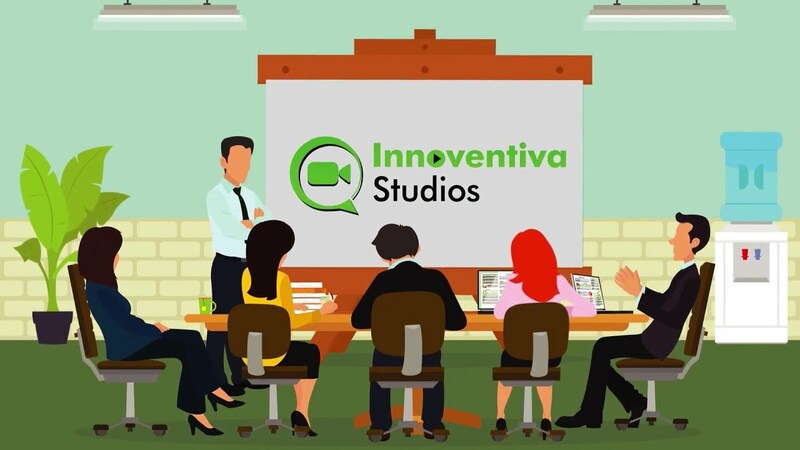 http://oceanmediasolutions.com/ - Are you looking for a professional Port St. Lucie mobile marketing & advertising firm? Call (772) 266-7790 today to get a great deal on a Port St. Lucie mobile advertising package. 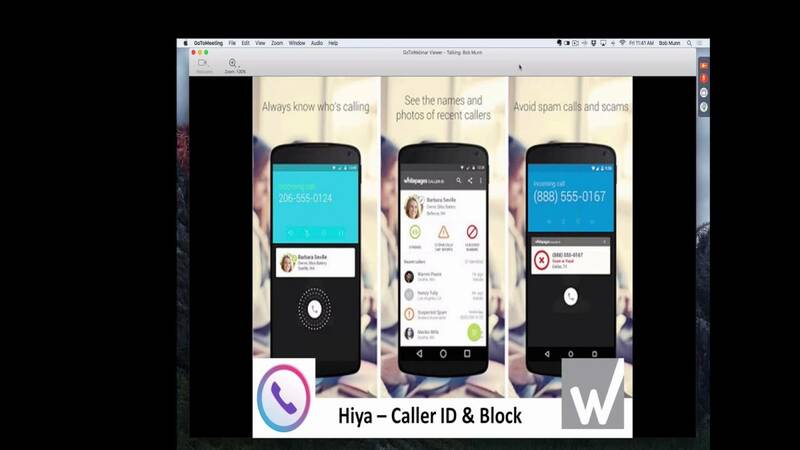 Ocean Media Solutions 3727 SE Ocean Blvd, Suite 202 Stuart, FL 34996 (772) 232-8797 http://moneysavermag.com http://oceanmediasolutions.com Mobile marketing in Port St. Lucie, FL is a fantastic way to stay connected with your customers. You'll always get the best with us, because our mobile advertising services in Port St. Lucie can't be beat.